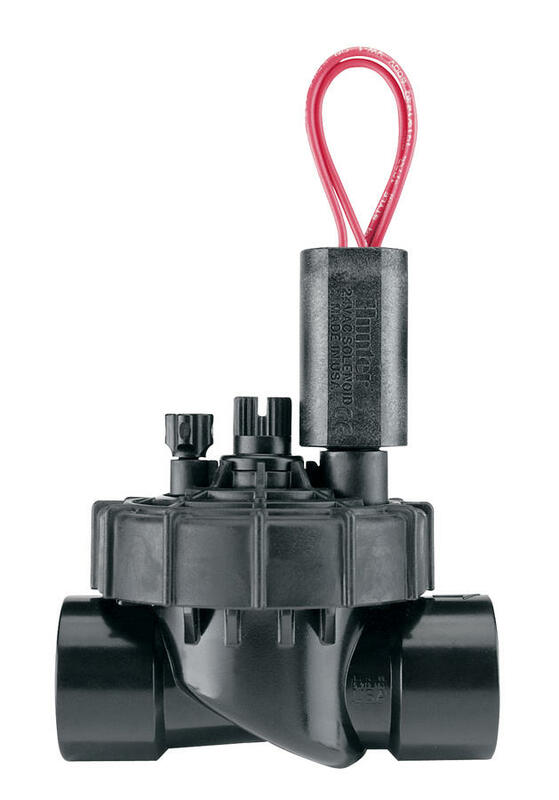 For maximum in convenience, reliability, and ease of service in a residential valve, the PGV Jar-Top is the solution. 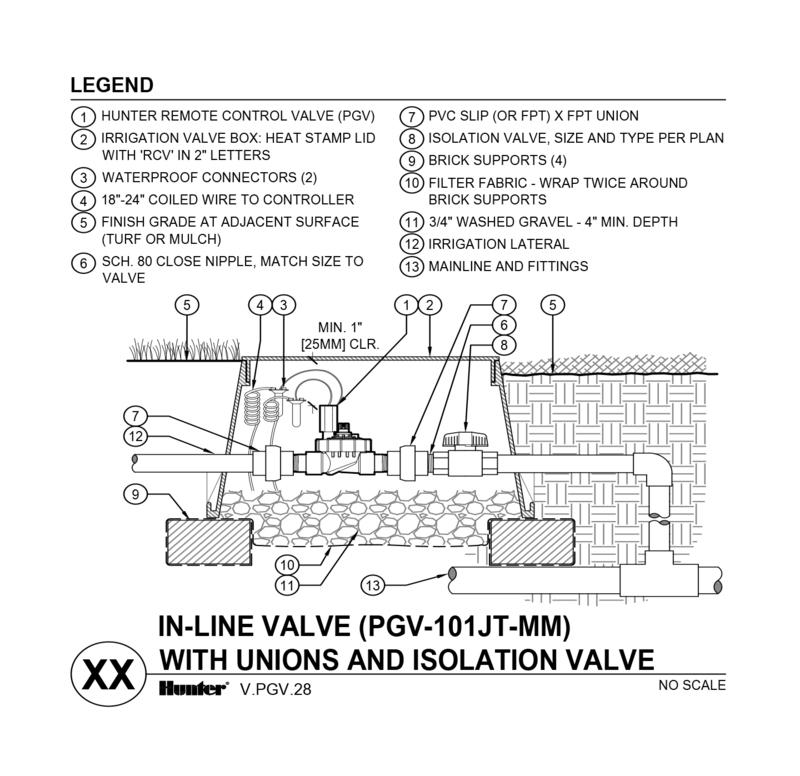 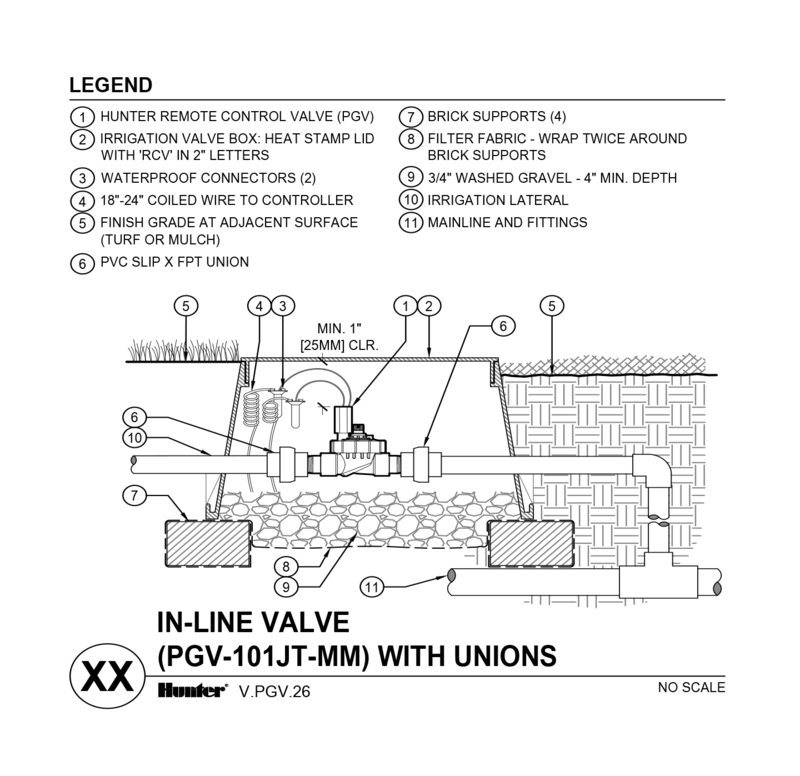 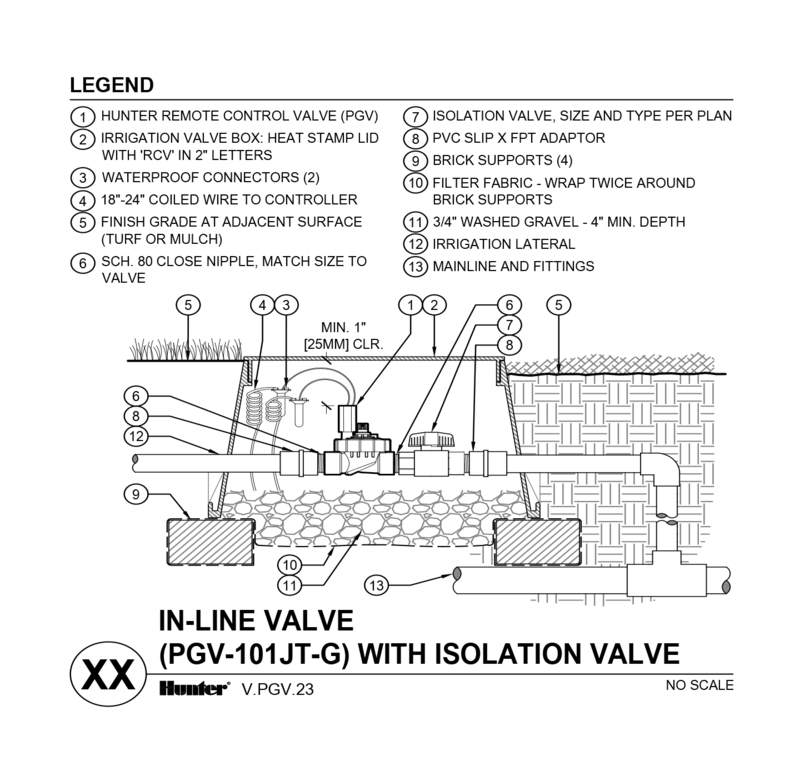 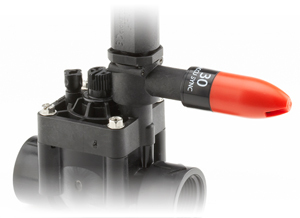 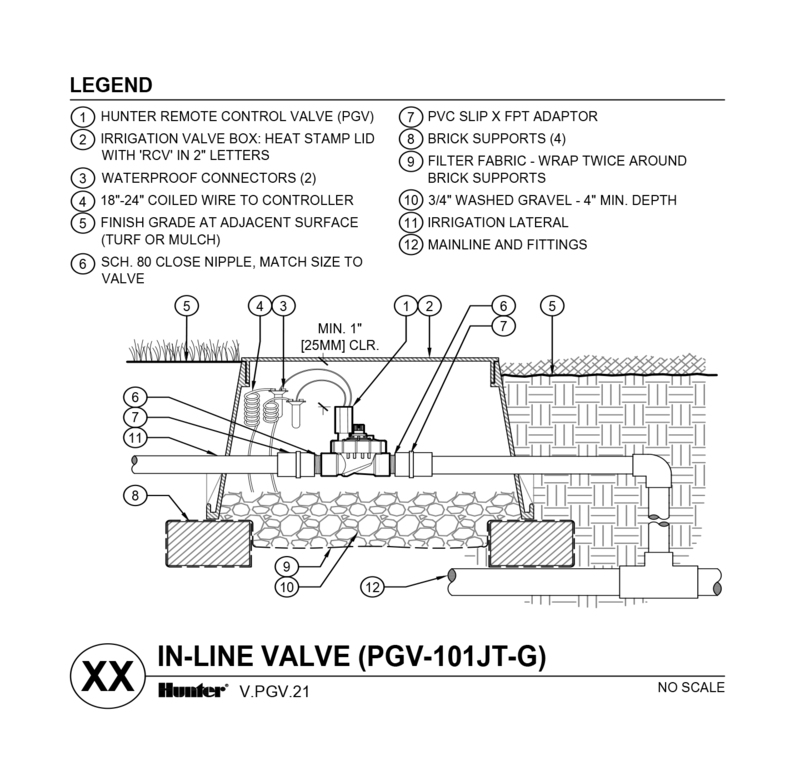 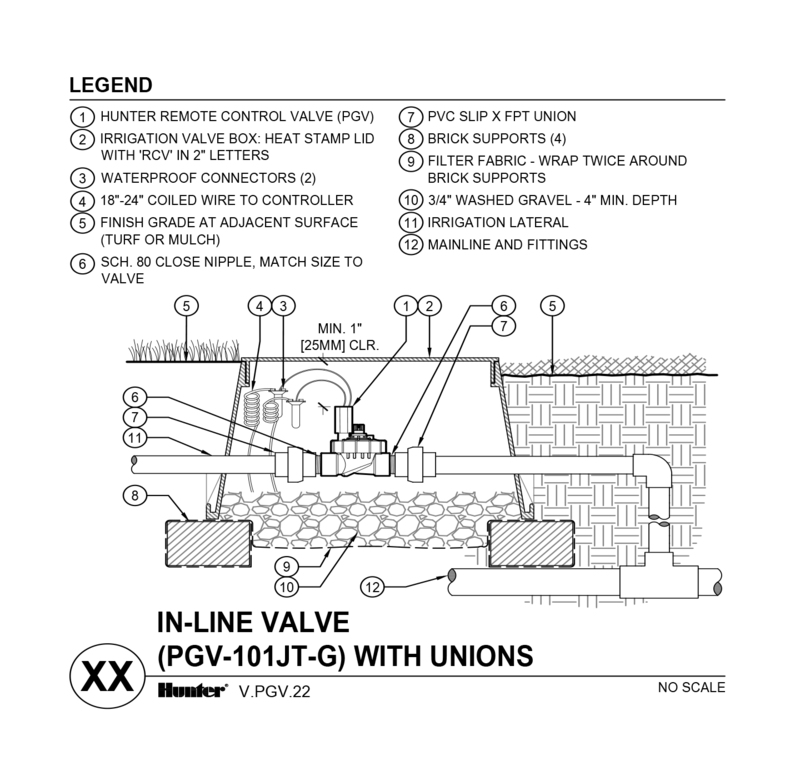 With the PGV Jar-Top, it’s possible to service a Hunter valve without using any tools. 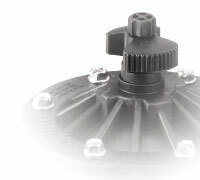 Even with this ease-of-maintenance and operational simplicity, the PGV Jar-Top still delivers quality and performance to handle the demands of any residential system. 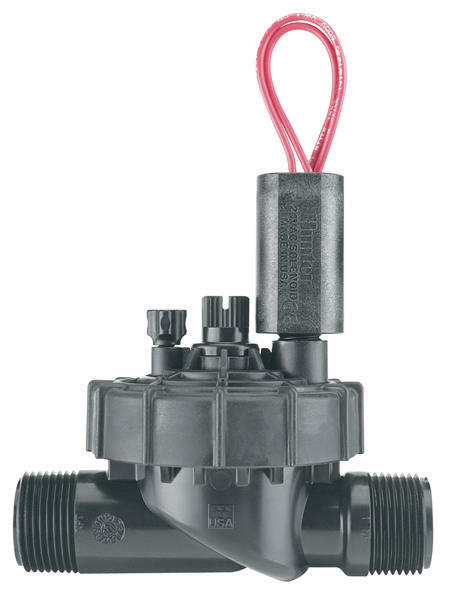 Choose from a wide range of different configurations for specific installations that vary from region to region. 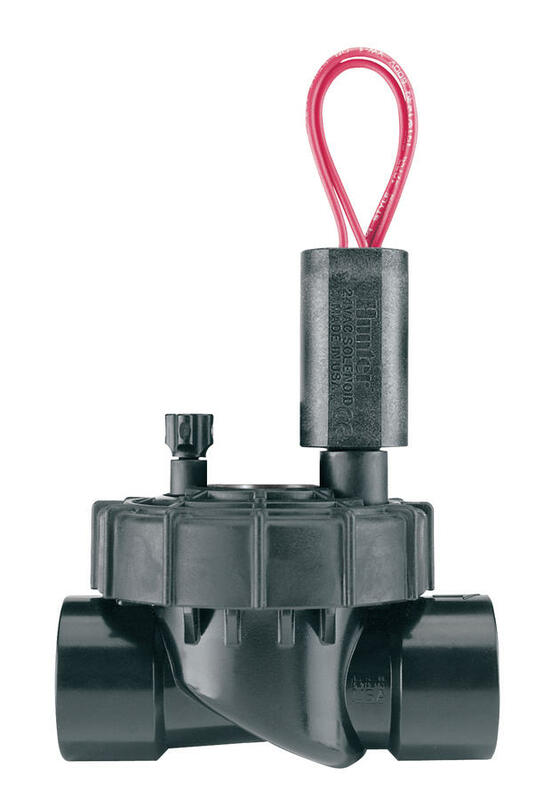 All models feature durable, high-grade, corrosive and UV-resistant PVC construction, glass reinforced jarring and a rugged double-beaded, leak-proof diaphragm with support to prevent stress failure. 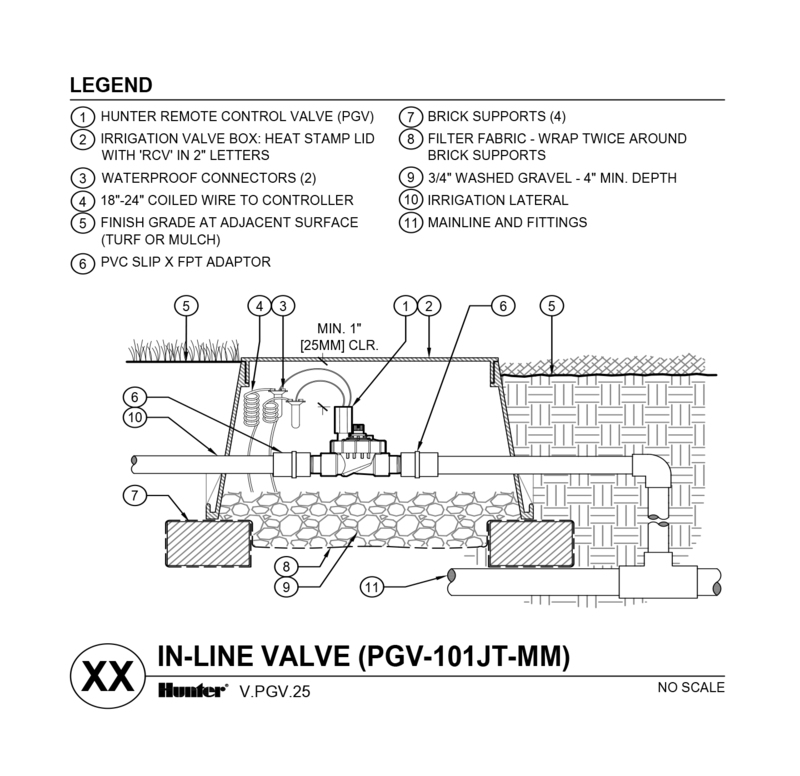 Maximize efficiency and prolong the life of a system by fine tuning flow and pressure for each zone. 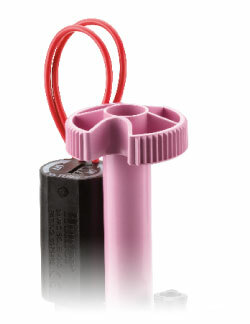 Violet tags and handles are an option for a clear, quick, and simple method of identifying the use of non-potable water.